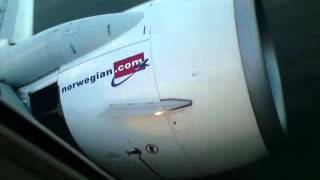 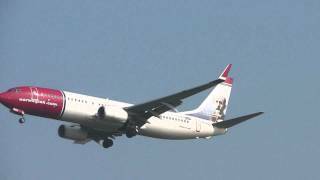 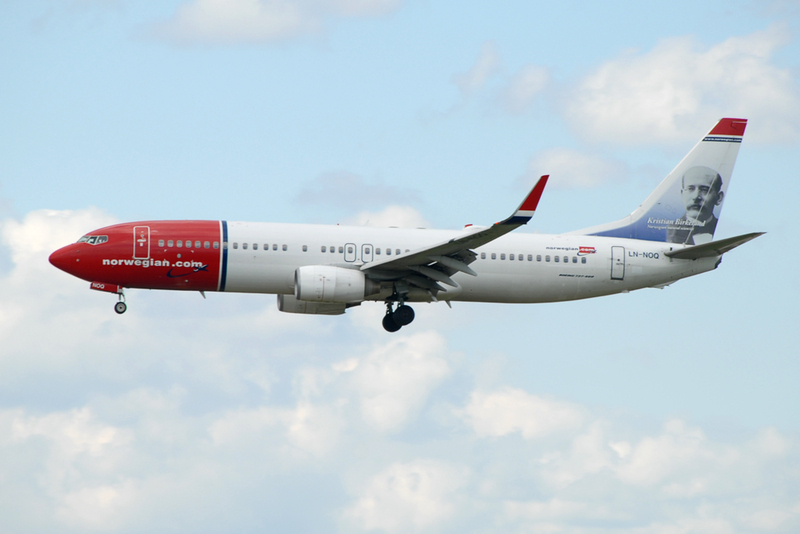 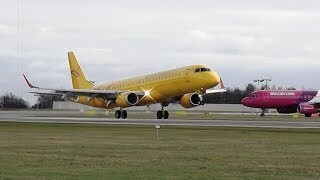 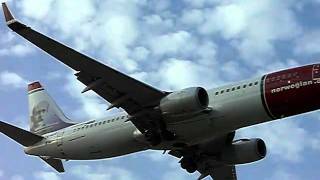 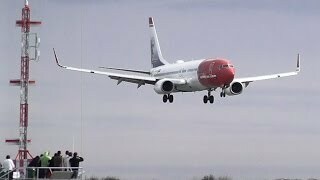 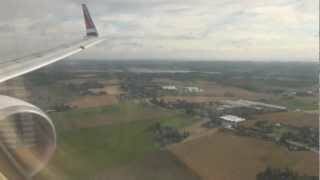 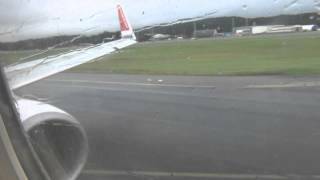 Norwegian B737-800 LN-NOQ takeoff Trondheim Vaernes airport. 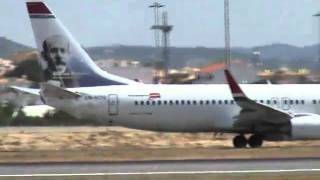 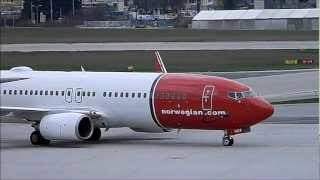 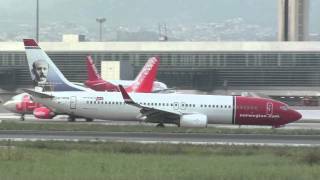 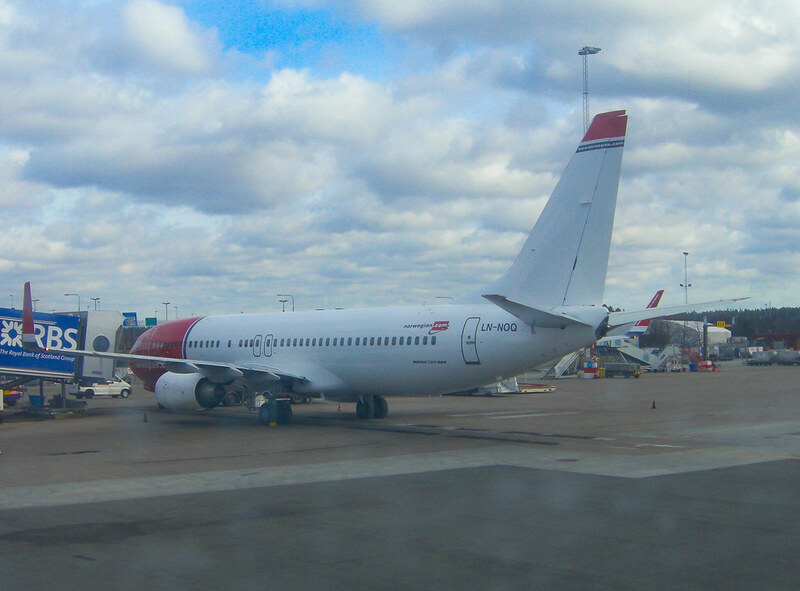 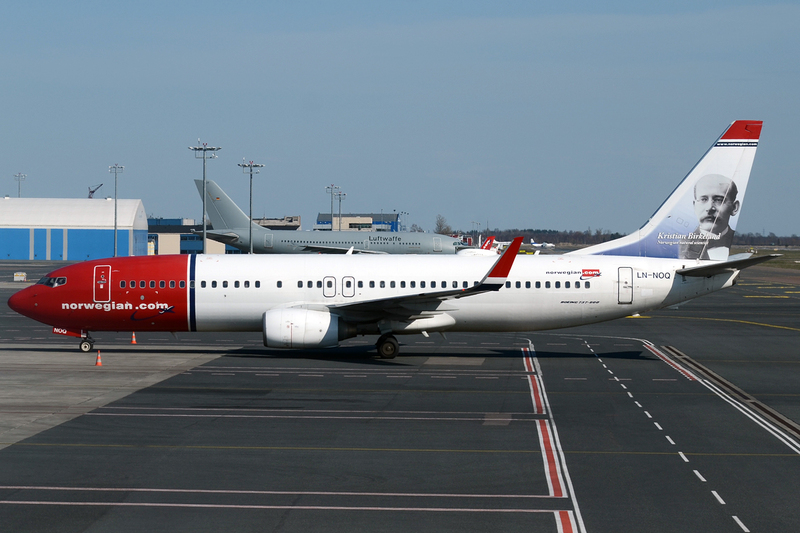 Norwegian Boeing 737-800 LN-NOQ Landing ENVA. 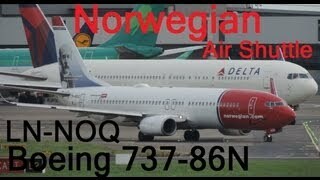 2013-11-21 Norwegian Air Norway AS LN-NOQ ARC Recommendation information.